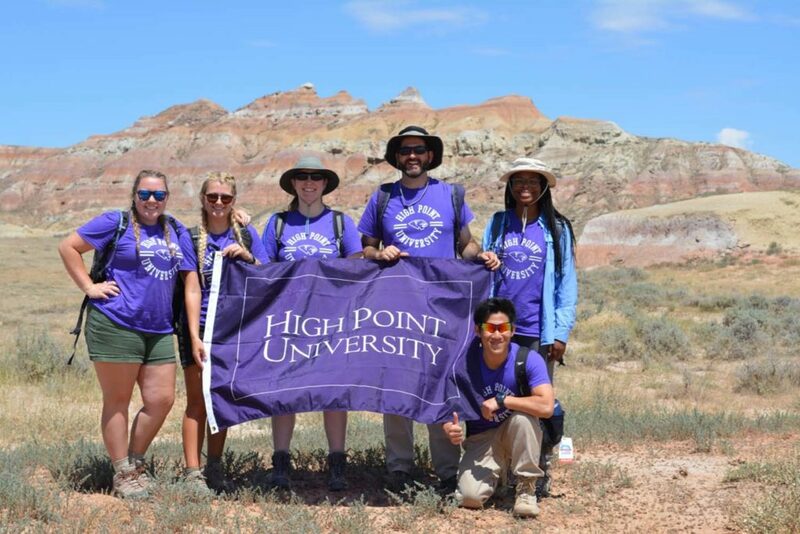 High Point University students return from Big Horn Basin fossil dig in Worland, Wyoming, as part of the SuRPS trip. Pictured left to right, Ricki Luongo, Hannah Cozart, Dr. Ahrens, Dr. George, Kennedy Jackson and Alan Hsueh. 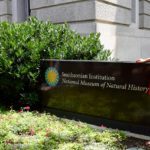 HIGH POINT, N.C., July 30, 2018 – Dr. Christian George and Dr. Heather Ahrens, assistant professors of biology at High Point University, wanted his students to dig up the past to help bridge the gap between then and now. George and Ahrens invited four HPU students to Big Horn Basin and camped near the town of Worland, Wyoming, in early July. George’s students, Alan Hsueh and Kennedy Jackson, are rising sophomores, and Ahrens’ students, Hannah Cozart and Ricki Luongo, are rising seniors. Their mission was to dig up early Eocene mammal fossils that date back roughly 52 to 56 million years ago. This is an important time in the history of mammals because this is when many of the modern groups started to evolve. Also, this was a time of significant climate change during the warmest period of the last 66 million years. The professors and students documented the climate change on the mammals in a variety of ways. Cozart and Luongo researched the change in tooth shape in an extinct mammal, Esthonyx. Hsueh and Jackson looked at how the community of mammals adapted in response to climate change using geographic information systems. Ricki Luongo reaches down to pick up a specimen she dug up. The students’ hard work paid off. 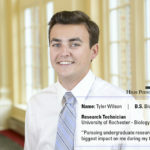 “I don’t know any other college that has this opportunity for working with faculty personally on projects for freshmen. There are so many opportunities for you at HPU, you just have to ask your advisers and teachers and I guarantee they’ll help find something for everyone,” says Hsueh. 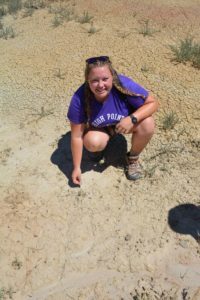 The students’ research gathered in Wyoming is part of SuRPS or, Summer Research Program in the Sciences. 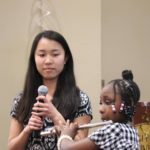 SuRPS is a summer undergraduate research program offered to HPU students in the College of Arts and Sciences in collaboration with the Undergraduate Research and Creative Works office. 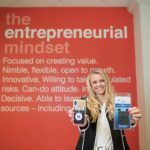 The program provides an opportunity for faculty mentors and students to work together on undergraduate research projects for eight weeks at HPU with additional funding from URAG or, University Research Advancement Grant. 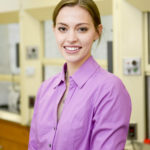 Class of 2016 Outcomes: Calla Telzrow Works Toward Microbiology Ph.D.